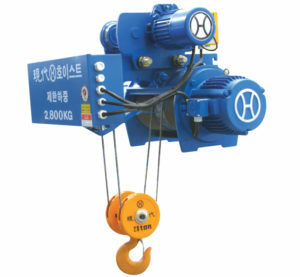 Crane – Gantry crane – Normally cranes are designed and manufactured with the box-framed shape, proportional, endurable. The normal material is shaped steel and sheet steel. The connection between the material is based on the bolts and welding texture. 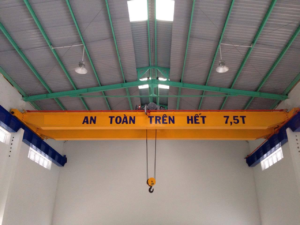 Based on the texture, cranes are differentiated into many types such as single girder crane, double girder crane, underhung crane, gantry crane, semi-gantry crane, jib crane, etc. Crane maintenance – Our technical team is always available to serve customers 24/7 to minimize the operation stop time in the factory and the loss because of damaged equipment. Based on the actual situation, S.E.A CRANE will offer the most suitable and affordable solution to fix the issue as soon as possible. Call: +84903082220 to get a free consultancy. 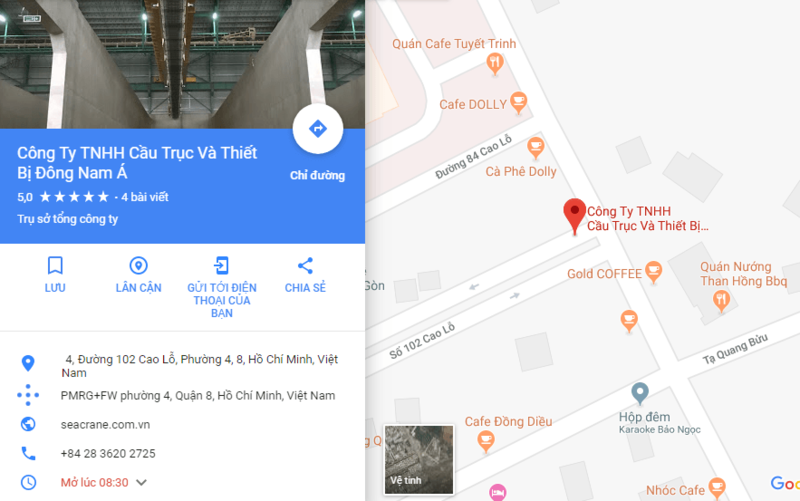 © Copyright 2019 S.E.A CRANE VIET NAM • All rights reserved. 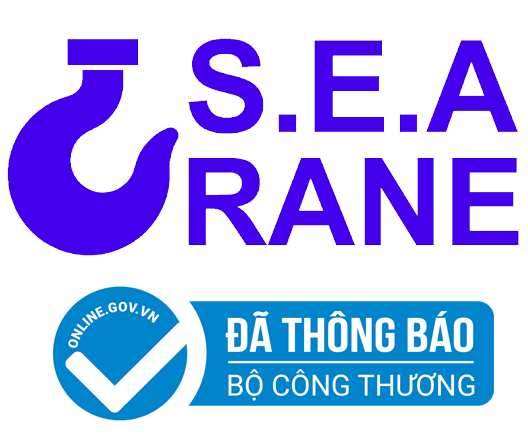 ® S.E.A CRANE VIET NAM giữ bản quyền nội dung trên website này.